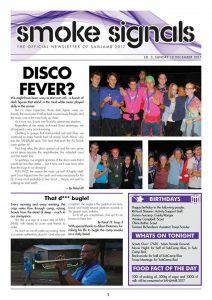 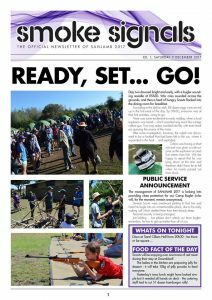 Check out the news, the stories and the fun at Sanjamb 2017! 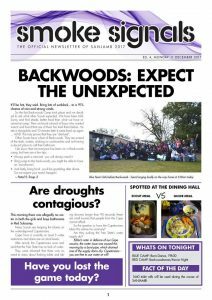 SMOKE SIGNALS – SANJAMB 2017 8 DECEMBER – All aboard for Sanjamb 2017! 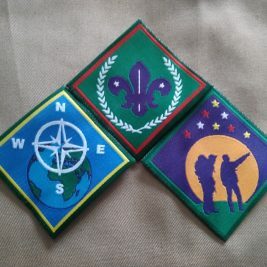 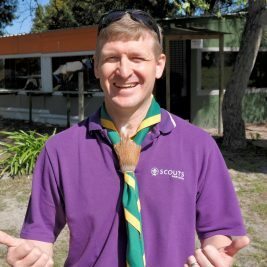 Scout and Guide submissions are coming in thick and fast, so the newsletter is now 80% written by our SANJAMB participants!